AdvoWaste is your local alternative to professional, safe and reliable VT medical waste disposal services. We handle all types of biohazard waste and sharps removal for a wide variety of facilities in VT.
Our pricing is simple and straightforward. We have no long term contracts, hidden fees or surcharges. 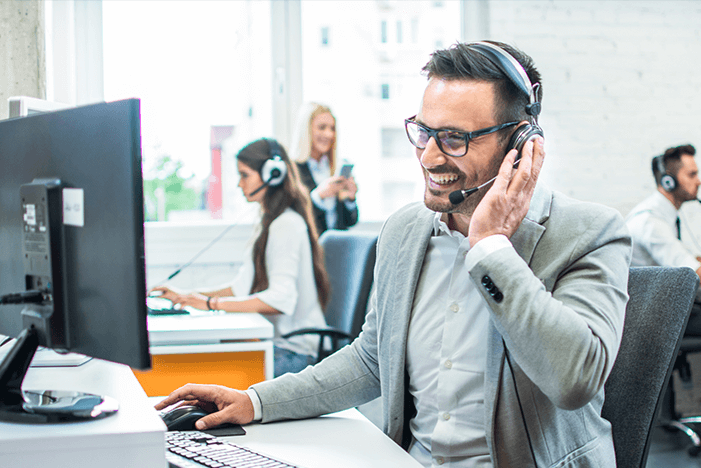 Our customers love our super flexible "on call" or set scheduled VT medical waste pickup options. We will work around your busy schedule. and More VT Medical Waste Services. and More VT Medical Waste Clients. See how Advo Medical Waste Disposal beats the competition in Vermont. We guarantee to save you at least 30% off of your current local medical waste disposal service in Vermont. We will provide you with an accurate price with a quick over the phone quote. 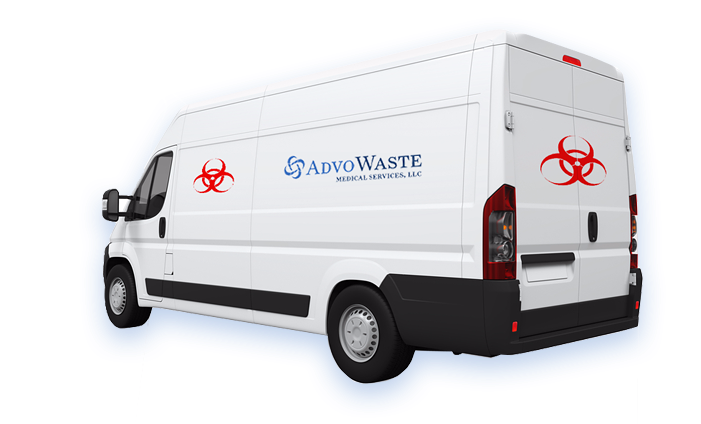 Advo Waste is a fully licensed and insured VT medical waste disposal company, and we guarantee to remain in 100% full compliance. Our highly skilled staff can conduct a compliance review of your facility as well as train your employees in proper handling and disposing of biohazardous waste in your office. All of our employees are highly trained and certified in handling and disposing of your VT medical waste and sharps. They have passed background checks and are subject to random drug tests to ensure that we have the highest quality employees. Sharps - Visit this page to find sharps disposal locations in VT.
Vermont is a state located in the New England region of the northeastern United States. 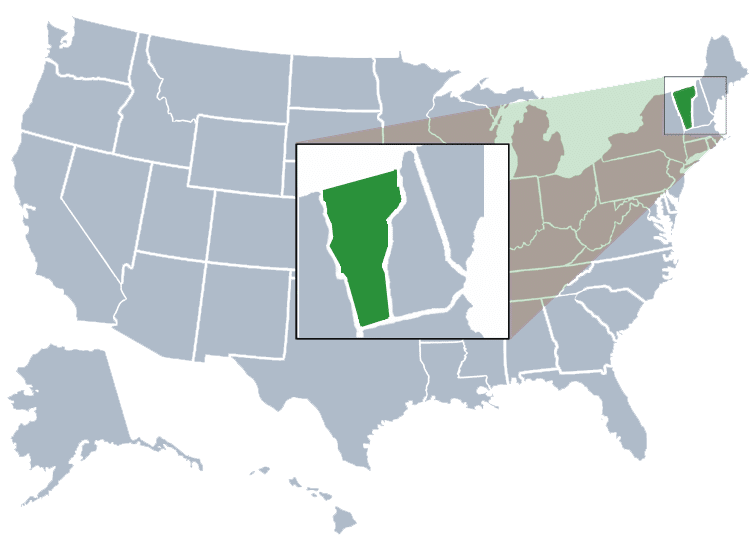 Vermont is bordered by New York, Massachusetts, and New Hampshire. Half of Vermont’s western border is formed by Lake Champlain. The Green Mountains run from north to south of the length of the state. Vermont is the second least populous of the 50 United States. It is ahead of Wyoming. The capital of Vermont is Montpelier, which is the least populous state capital in the United States. Vermont was ranked as the safest state in the country in 2016. Vermont was the leading producer of maple syrup in the United States as of 2015. The most populous city in Vermont is Burlington. Burlington is ranked the least populous most populous city in the United States. The second largest city in Vermont is Essex. Vermont is named the “Green Mountain State” referring to the expansive Green Mountains native to the state. Green Mountains can be found on the Coat of Arms of Vermont as well as the state flag of Vermont. Vermont, ranked safest state in the country, is home to the United States’ least populous state capital, Montpelier. Throughout the twentieth century, cattle regularly outnumbered residents in Vermont. As of the twenty-first century, less than three quarters of a million people called Vermont home. Vermont has a humid continental climate. It has muddy springs, and has a general mild early summer. The autumns are very colorful. The average annual temperature in Vermont is 43 degrees Fahrenheit. Vermont is the seventh coldest state in the country. In the winter time, until the typical El Nino conditions, the winters in Vermont are “too cold to snow”, the air is too cold contain any sufficient moisture to prompt precipitation. The highest recorded temperature was in Vernon, on July 4, 1911 and the temperature reached 105 degrees Fahrenheit. The lowest recorded temperature was in Bloomfield on December 30, 1933 with a low of -50 degrees Fahrenheit. This was the lowest temperature that was recorded in New England. We proudly serve the following cities in Vermont: Burlington, South Burlington, Rutland, Essex Junction, Barre, Montpelier, Winooski, St Albans, Newport, Bellows Falls, Colchester, Bennington, Brattleboro, Milton, Hartford, Williston, Springfield, Shelburne, St Johnsbury, Vergennes, Swanton, Northfield, Morrisville, Waterbury, North Bennington, Poultney, Johnson, Enosburg Falls, Lyndonville and more cities in VT.